Dude and Arnette are a fourth generation family business. 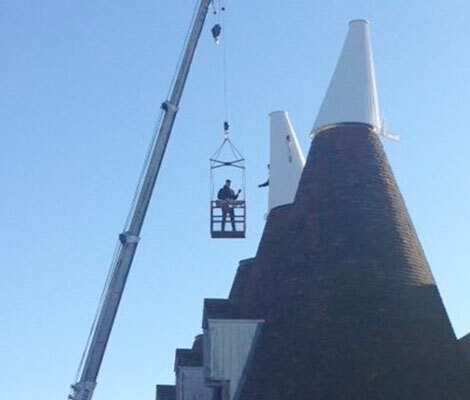 Our team specialises in oast cowl repair, construction and maintenance. Wherever you live in the UK, if you have a building with an Oast cowl (the distinctive chimneys on the top of Oast houses) then it’s almost certain it will have been serviced by one of our family at some point in its life. From royalty to business and regular homeowners, we have been the go-to oast house repair company for over seven decades. Get in touch to find out how we can help you. 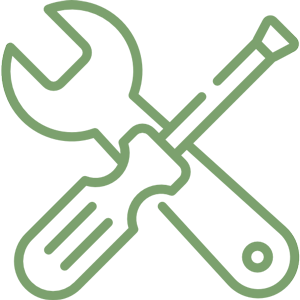 As a family business, we place great stock in values such as trust and integrity. Constructing oast cowls takes great skill and precision, and our team are all highly trained craftsmen. We’re proud that we don’t use subcontractors – we would never risk compromising the quality of our work or our reputation. 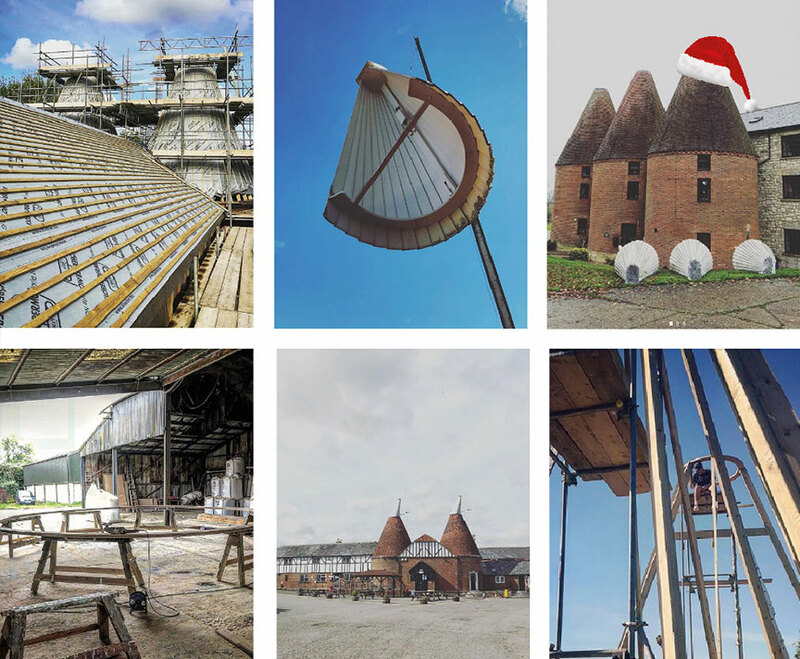 The longevity of your oast cowl is a passion of ours, we will help maintain and repair any damage to extend its life and avoid more expensive work in the future. Despite our keen sense of tradition(yes we have a thing or two to say about fibreglass Oast cowls), but we’re a very modern business and are committed to delivering quality work while minimising cost for our clients. 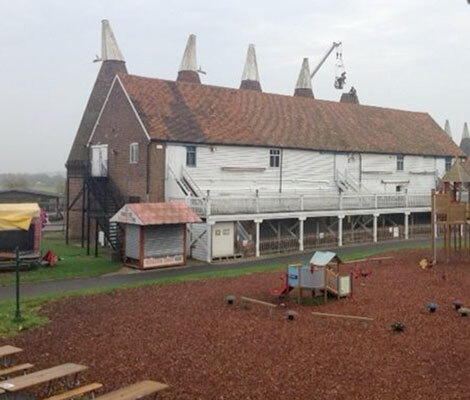 We are also the UK’s leading restorer and repairer of traditional Kent hop kilns. We use traditional methods including Kent peg tiles which have been used since the 13th century. From royalty to businesses and regular homeowners, we have been the go-to Oast house repair company for over seven decades. Get in touch to find out how we can help you. 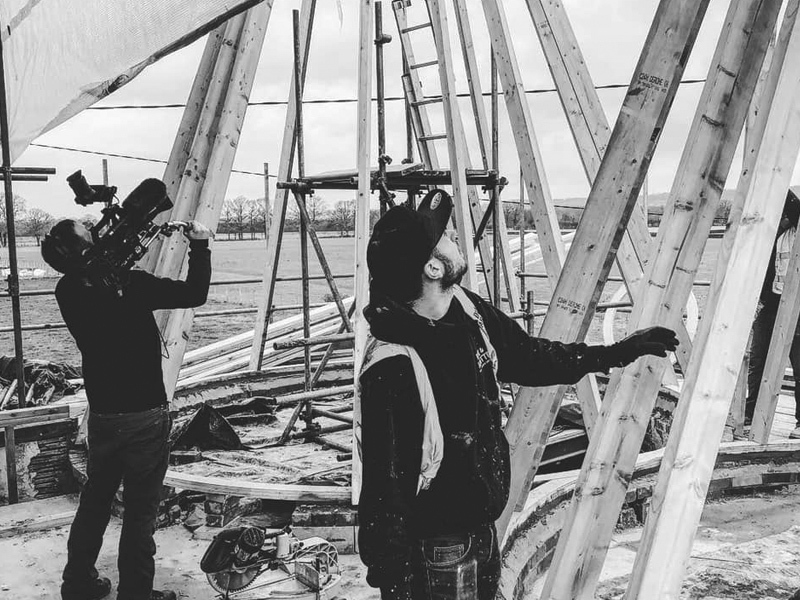 In November we returned to the world famous The Hop Farm to continue our work on the cowls on Bell 2. Having completed our work on Bell 1 back in May it was our absolute pleasure to return & complete the set.